Joann had a great pattern sale this weekend with McCalls, Vogue and Simplicity pattern on sale! I certainly hope you took advantage of it because I sure did! I will add that I am proud of myself for not going overboard! Here’s what I bought. First of all I was surprised and pleased that my Joann store had the new Simplicity summer patterns in stock!!! I was able to grab Mimi G’s new workout wear pattern, 8392. (Don’t know how I left this out of my haul photo) I love the cropped hoodie and the skirted legging, the sports bra was just a bonus. 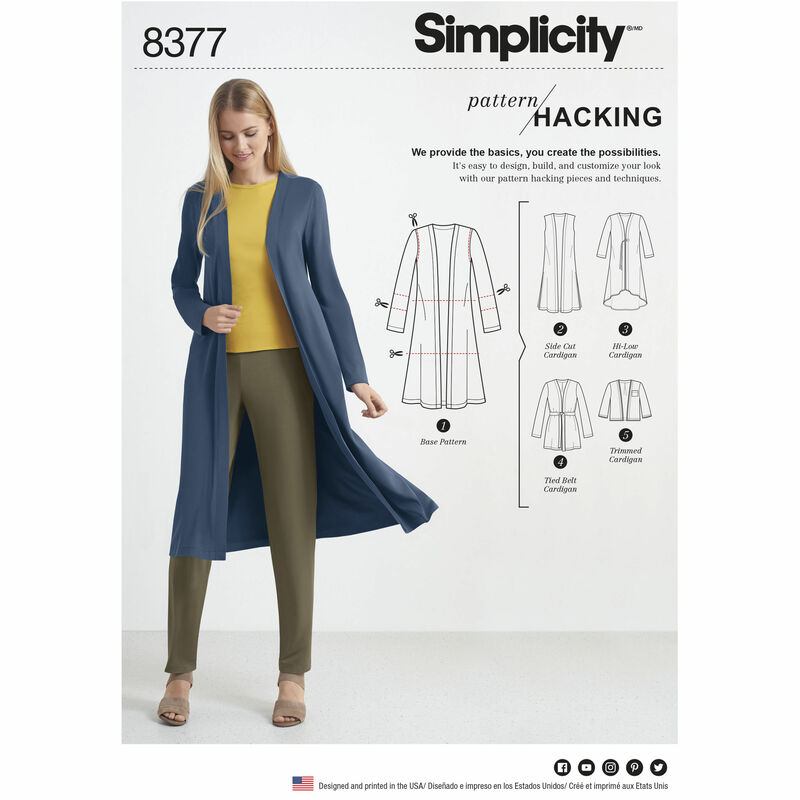 Also in the new Simplicity summer patterns was a new knee length duster, 8377. I don’t know when I fell in love with dusters but I did and I fell hard. I have at least two other duster patterns but I went ahead and added this one to the stash. 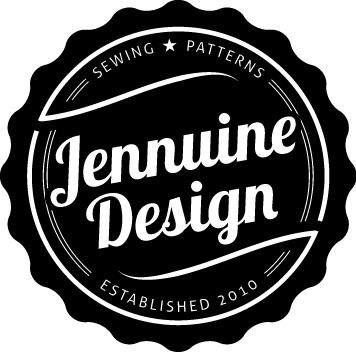 I do love the idea of these new pattern hacking patterns. I think they are great to help new sewers rethink how to alter patterns. 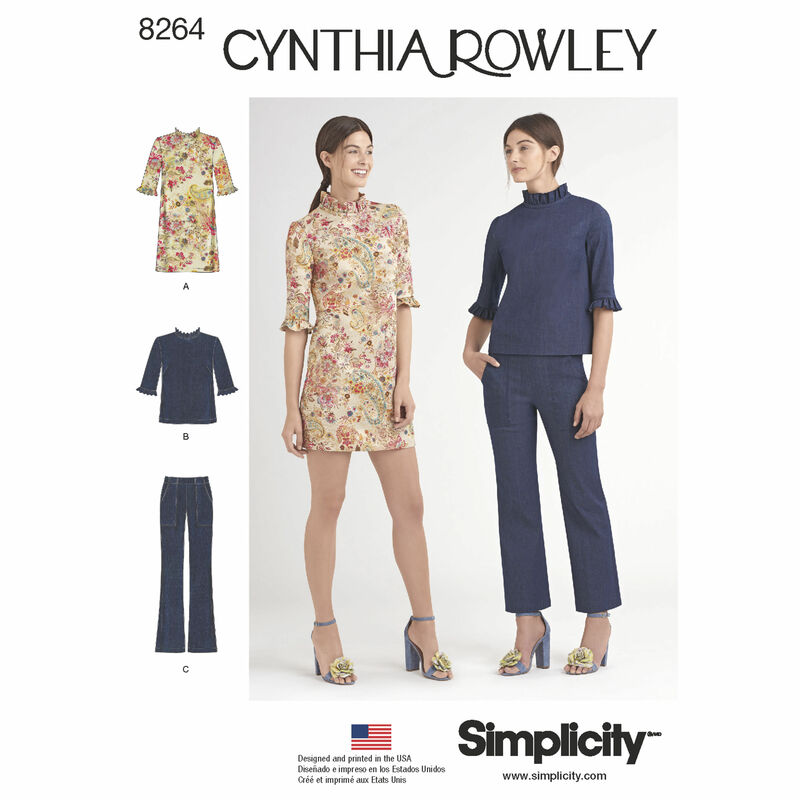 Sometimes it takes seeing a pattern on a real person to make it come to life and that is what happened with Simplicity 8264. I previously passed over this Cynthia Rowley pattern but after recently seeing two bloggers sew up cute versions ruffle mini dress I had to have it. I think this one will be coming soon. 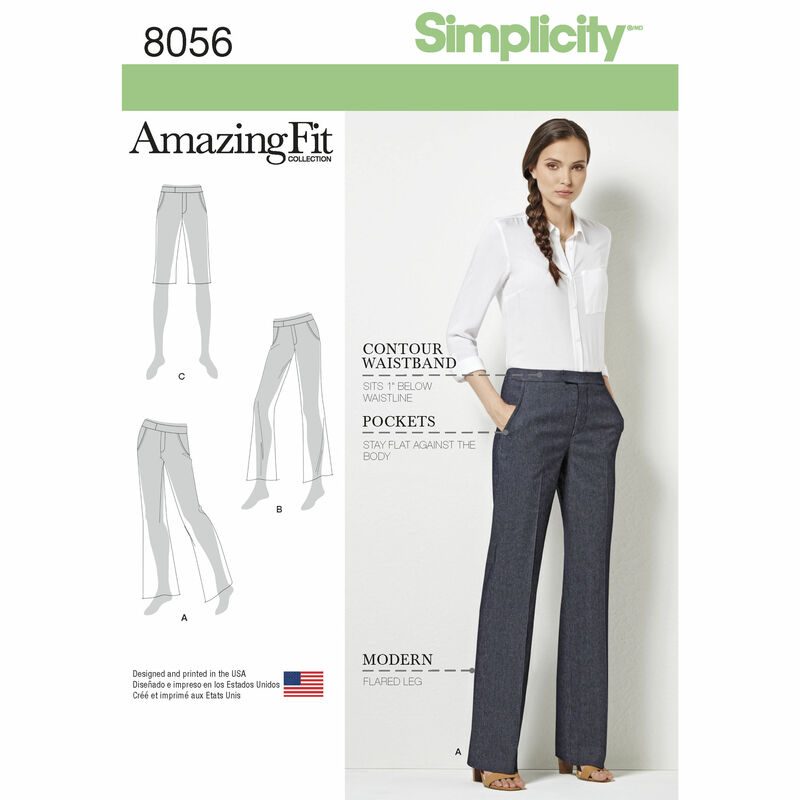 This pants pattern, Simplicity 8056 was not on my list to buy. It was just laying out on the top of the pattern cabinet, apparently discarded by a previous customer. I’m still not 100% confident in pant making and decided to grab this one based on my good experience with other Amazing Fit patterns. They look like a great basic work pant. 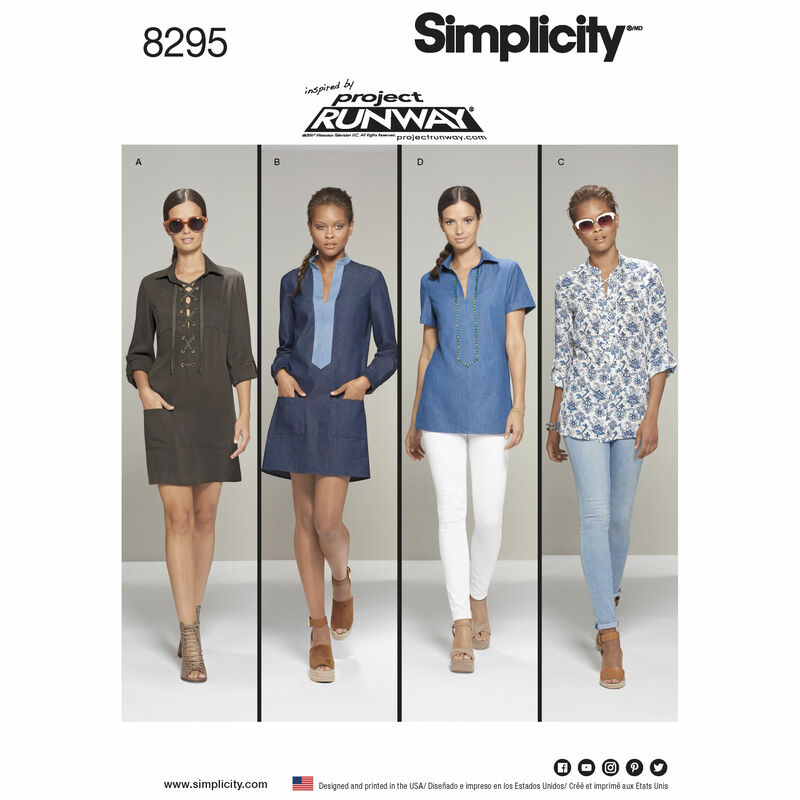 Finishing up my Simplicity haul is 8295 a tunic pattern that offers two lengths. I like this pattern well enough but I actually purchased it to make for a coworker who requested a couple of tunics for the summer. Next up I have been searching for this McCalls jumpsuit, 7539,for several weeks. I don’t know why it has been alluding me. LOL I have very special plans for this pattern, it likely won’t come to fruition soon but it is coming. Vogue 1545 is another pattern I had to have but probably won’t be on the blog in the near future. Still I just loved this dress and though I have no where to wear it I will make it as some point. See that’s it…seven patterns is not bad considering most of the patterns were on sale #dontjudgeme lol. I am still looking for V1550 the long tunic and M7547 the overalls. Hopefully I can find them during the next sale. Did you make a trip to Joann this weekend? Which patterns did you grab? Which one are you still hunting for? Great post! I like all of your choices!! A while back I purchased the McCall’s pattern that you purchased during this haul of yours. I am going on vacation soon and for one of my dinner outfits I want to make the view D bodice and sleeve and view C for the bottom. Looking forward to seeing your makes!! Thanks. I like that combination. Do you know what fabric you’re using? I picked up a leopard print scuba print from Joan’s about a month ago. I think the pattern calls for scuba so I’m going to give it a go.. I also picked up some Simplicity patterns, including the Amazing Fit pattern you bought. I am happy you like Amazing Fit patterns from previous use. This will be my first try. Tell me, what did you like about Amazing Fit? I just picked up 3 of the Simplicity Pattern Hacking patterns. I am curious to see how they work! Can’t wait to see your makes! I thought about grabbing all of them while they were on sale. I finally decided to start with this one.